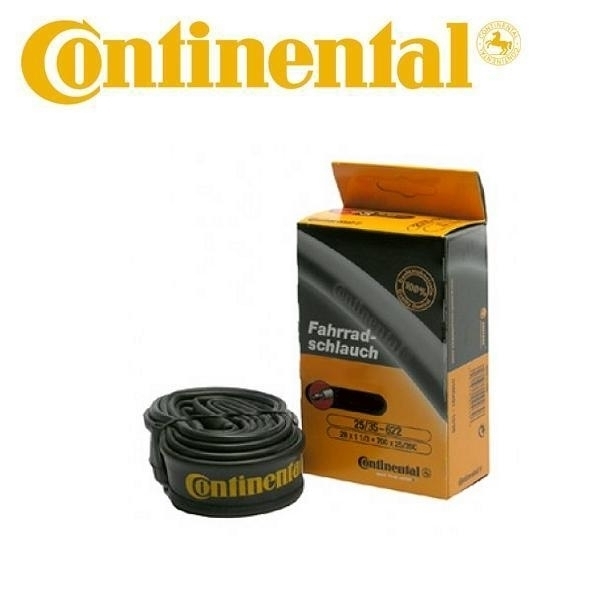 Product information "Continental Inner Tube MTB 26"
Continental Standard Inner Tube for MTB-Tyres - available with Schrader or Sclaverand Valve. Fits Tyre Dimensions 26 x 1.75 to 2.5 (47 to 62-559). Related links to "Continental Inner Tube MTB 26"
Customer evaluation for "Continental Inner Tube MTB 26"